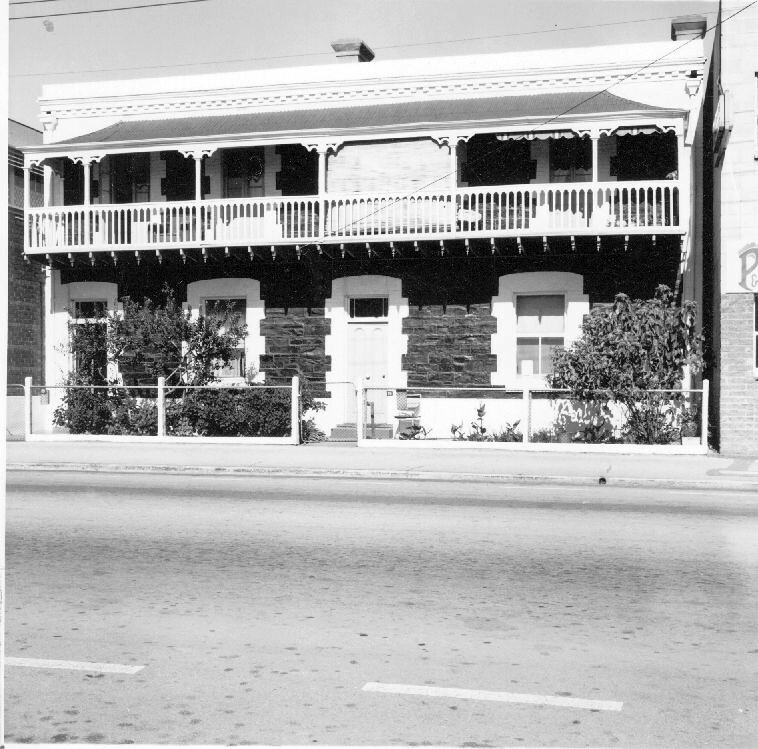 Nos 17 and 19 Wright Street were a dignified pair of houses built in 1877-78 for Joel Ware. They were made of bluestone with brick trim and included a well-detailed dentilled cornice. The exposed joists of the cantilever verandah were decorated with turned pendants. The houses were demolished in 1971.